If you're thinking about using mapping and location intelligence in your business, chances are you've already experimented with your $200 monthly credit of Google Maps APIs. Now you're ready to take the next step and create a production system. 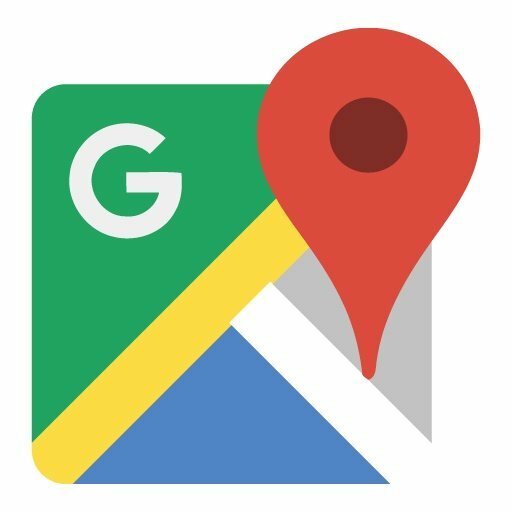 While you could carry on alone, here are nine reasons to use a Google Maps Premier Partner to help you create a successful Google Maps solution. work out high-volume pricing discounts that would be available for Maps, Routes, and Places. Such discounts are only available through partners such ourselves. help you keep an eye on the volume of Maps APIs used by your application, so you stay on top of your consumption. We will send you monthly invoices based on your actual consumption and apply discounts if applicable. Yes, you can go it alone with Google Maps. 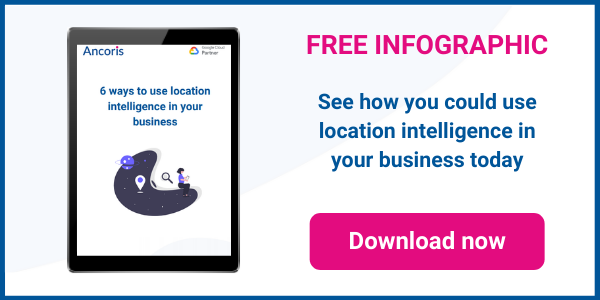 But working with a Google Maps Premier Partner will put you on the fast track to benefiting from location intelligence in your business. 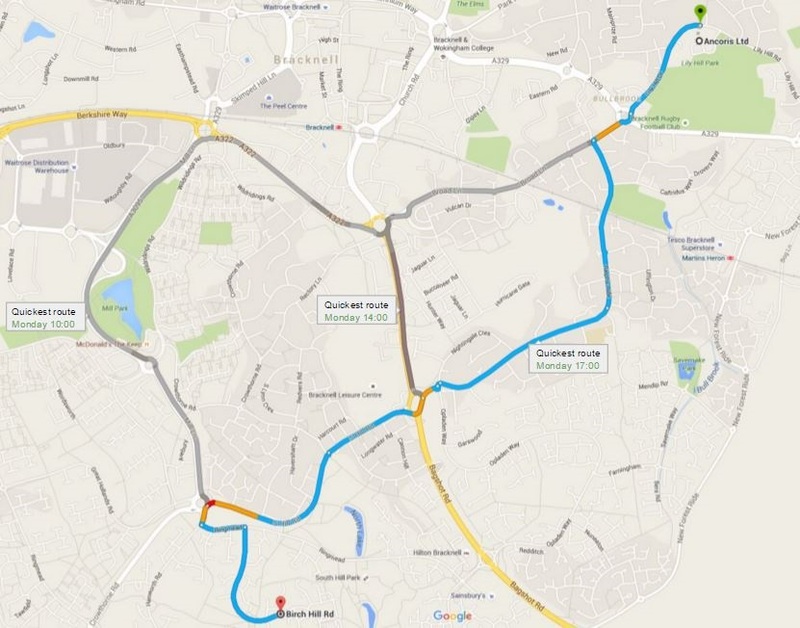 If you'd like to find out more about how we can help with your Google Maps project, come and talk to our Google Maps experts. How can you use Google Maps for asset tracking?